Directions: Gently massage a dime-size amount onto face, neck and decolletage in upward strokes. Use in the morning & night, every day. 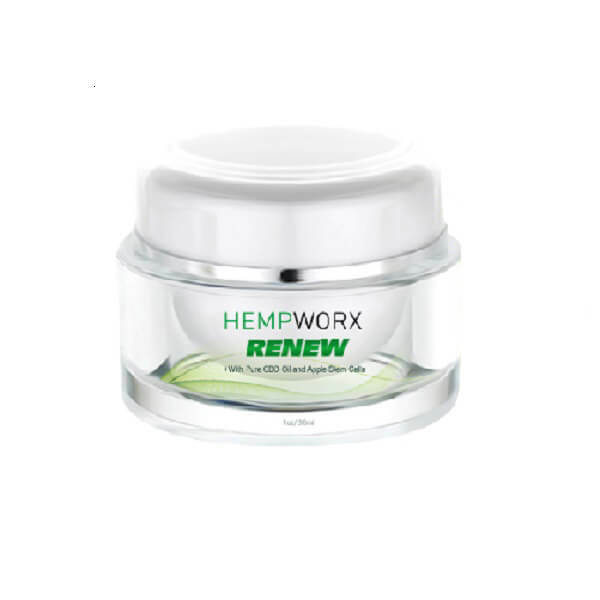 Ingredients: Aqua, Allantoin, Aloe Barbadensis (Aloe Vera) Leaf, Glycerin, Xanthan Gum, Cetearyl Glucoside, Glyceryl Stearate SE, Cetyl Alcohol, Simmondsia Chinesis (Jojoba) Oil, Olea Europea (Olive) Fruit Oil, Caphrylic Capric Triglyceride, Cannabis Sativa (Hemp Seed Oil), Theobroma Cacao (Cocoa) Seed Butter, Butyrosperum Parkii, Stearyl Alcohol, Sodium Hyarulonate, Camellia Sinensis (Green Tea) Leaf Extract, Gluconolactone, Sodium Benzoate, Calcium Gluconate, Pyrus Malus (Apple) Fruit Extract, Phytocelltec Malus Domestica. Copyright MADE IN COLORADO. All Rights Reserved.